Sometimes our clients have an idea for a session in mind and it turns out to be the most perfect session ever. 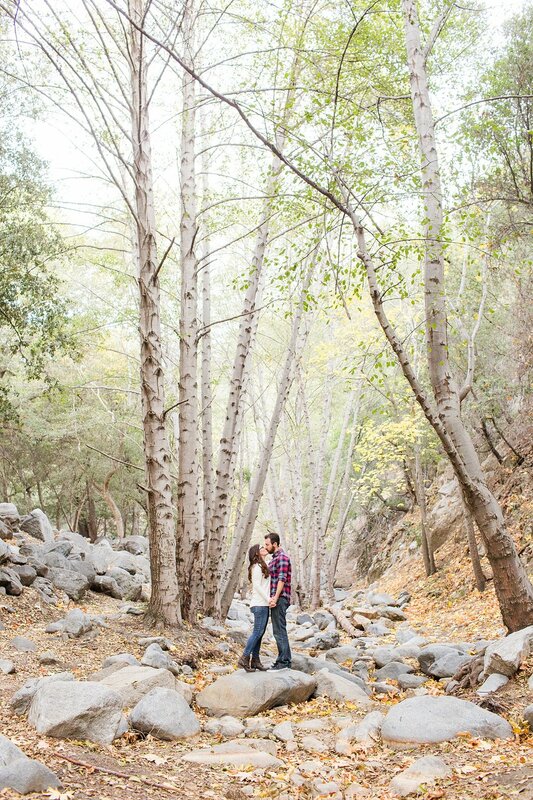 Take Rachel and Kevin, they wanted a woodsy feel to their session but in Southern California, that can be a tricky location to find, especially after the Woosley Fire! 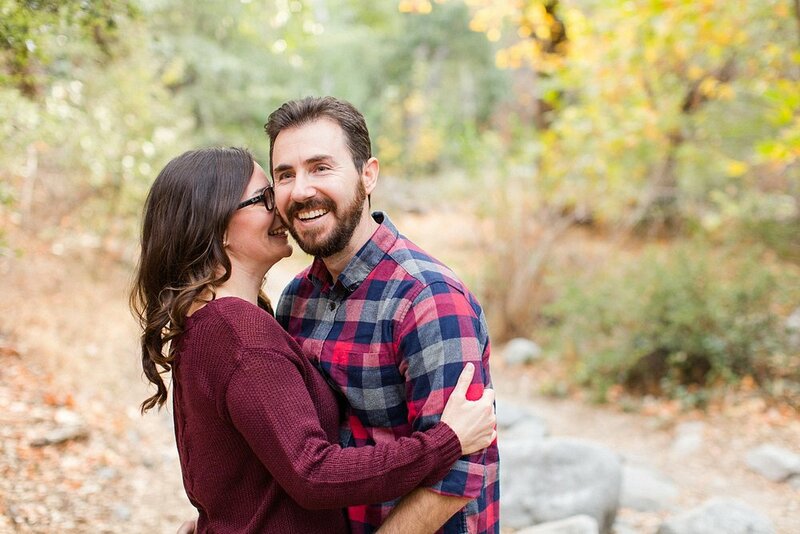 This amazing couple went and scouted in their free time to find this breathtaking location in the Angeles National Forest and it couldn’t have been a better place for them. 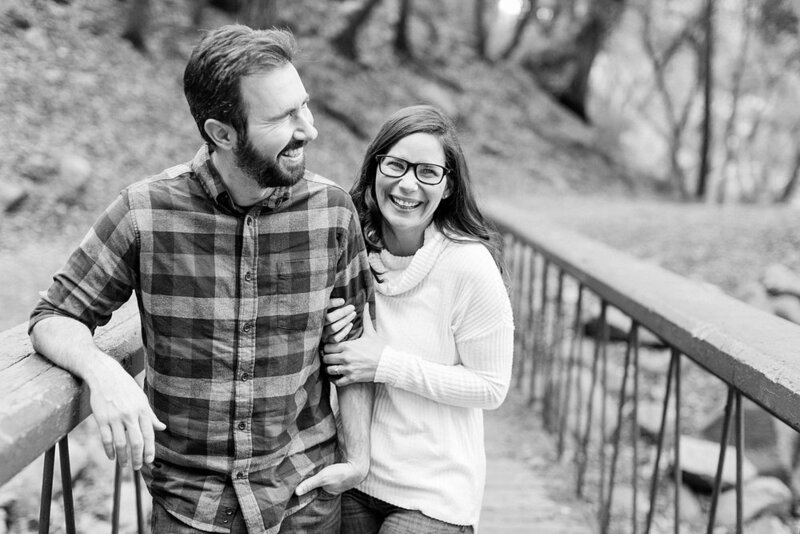 This was our last engagement session of 2018, and it was utter perfection. We had so much fun with these two! We can’t wait for their wedding next summer. We can already tell, 2019 is going to be a great year! Believe it or not, we’re more than halfway booked for next year! We’d love to hear about your day and recommend reaching out sooner than later if you have a 2019 date in mind!